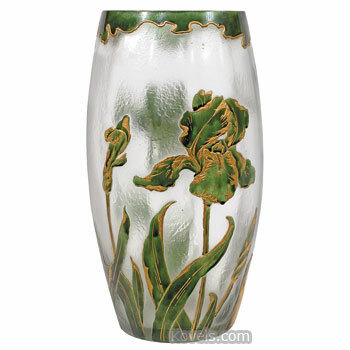 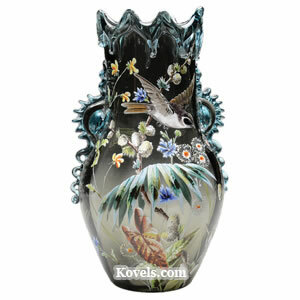 Moser glass is made by a Bohemian (Czechoslovakian) glasshouse founded by Ludwig Moser in 1857. 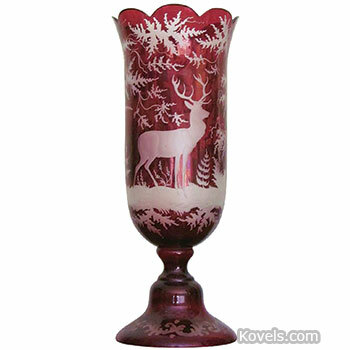 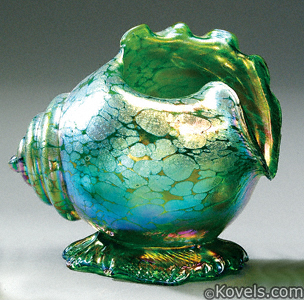 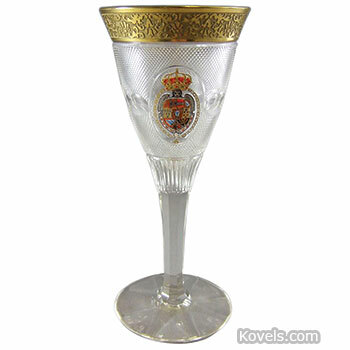 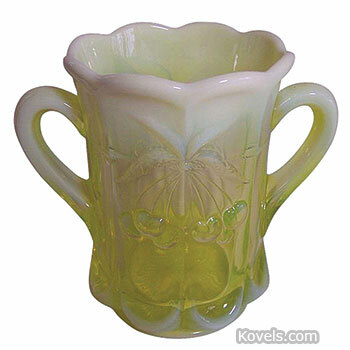 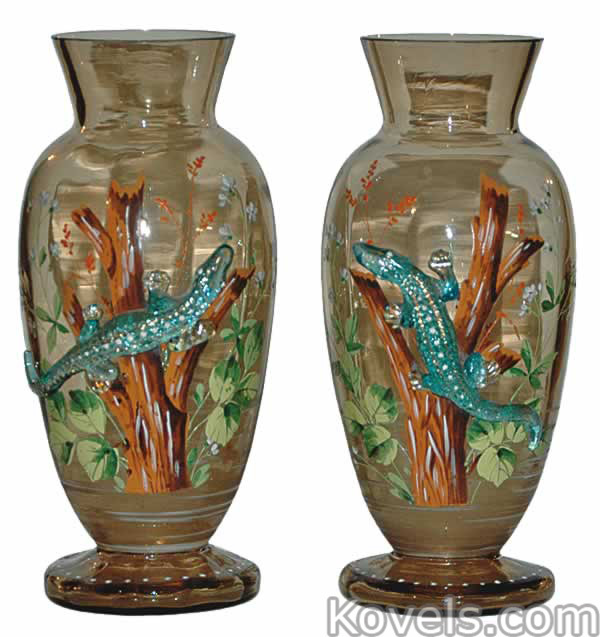 Art Nouveau-type glassware and iridescent glassware were made. 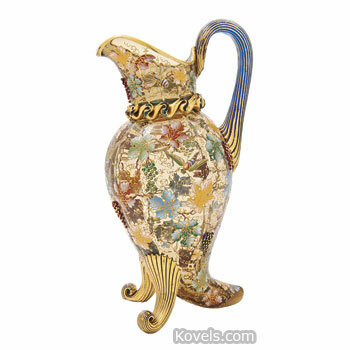 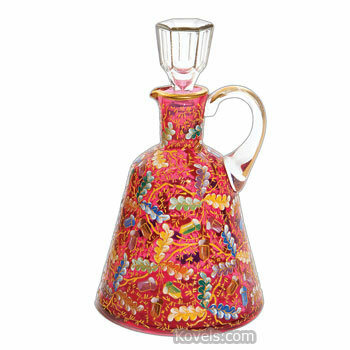 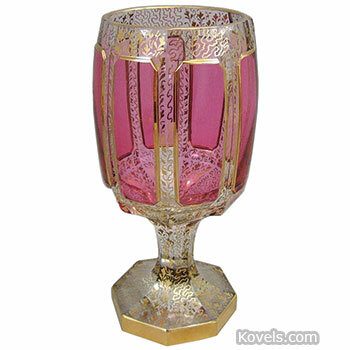 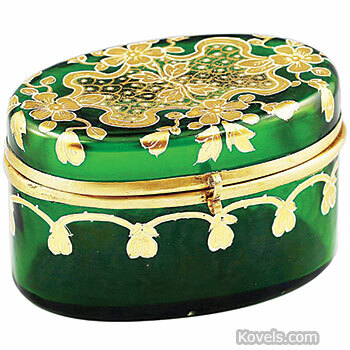 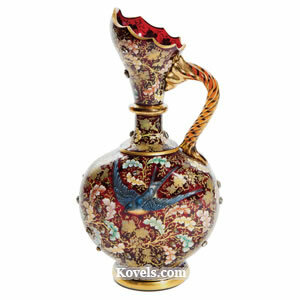 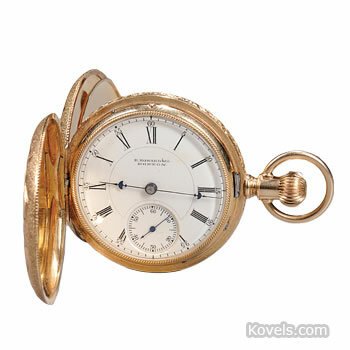 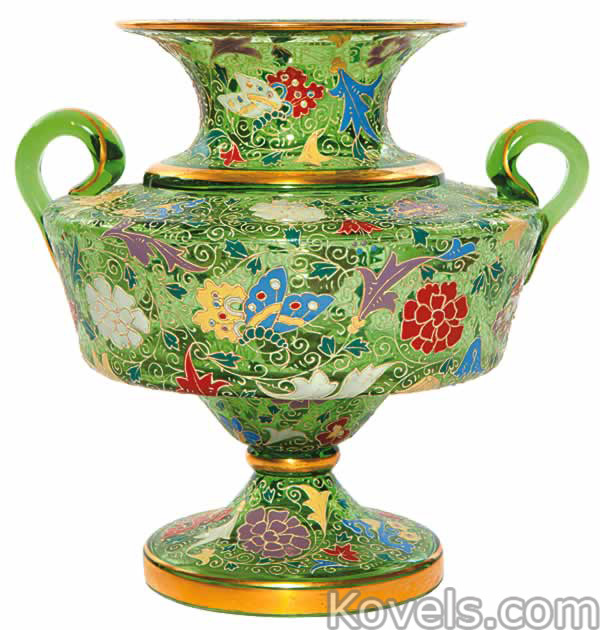 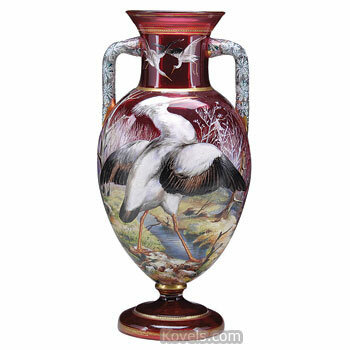 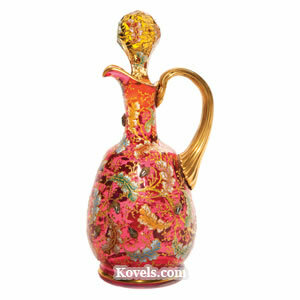 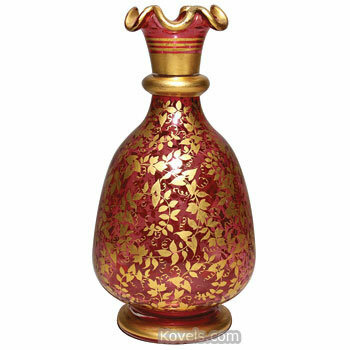 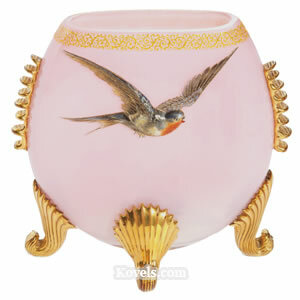 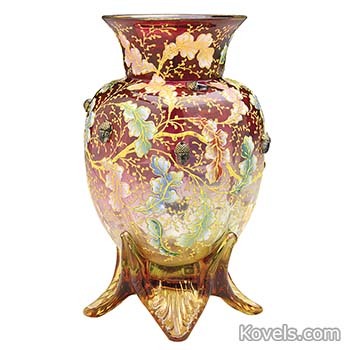 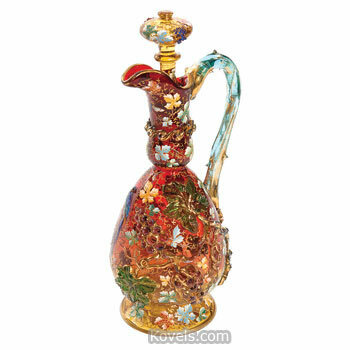 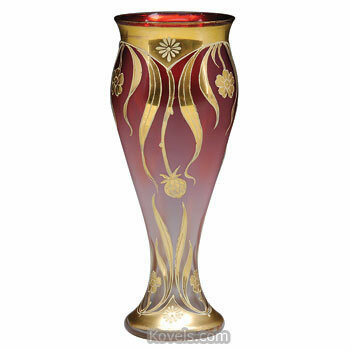 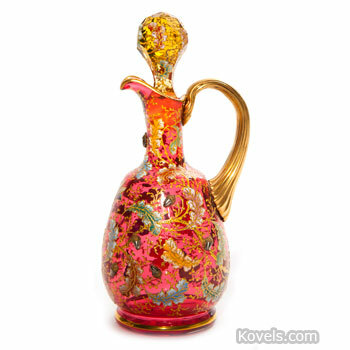 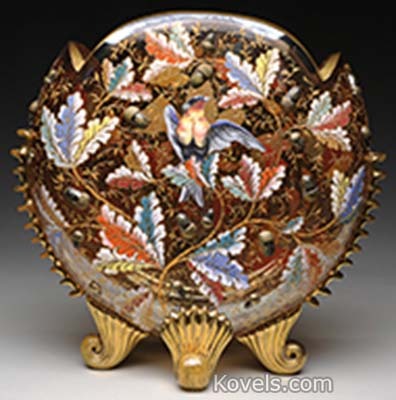 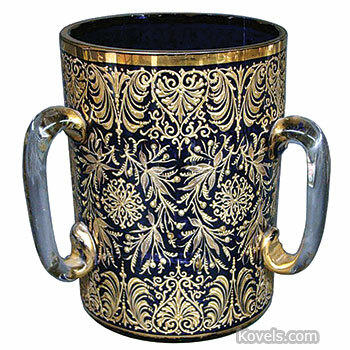 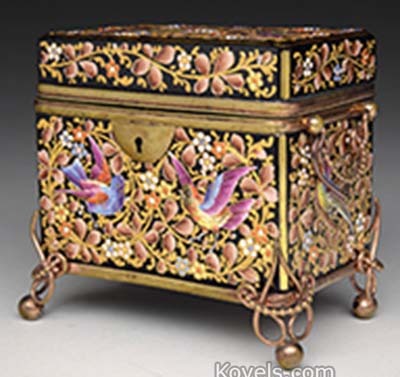 The most famous Moser glass is decorated with heavy enameling in gold and bright colors. 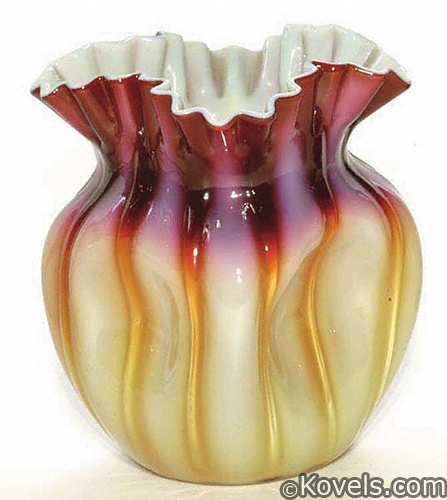 Moser also experimented with rare-earth glassware, or glass colored by rare elements. 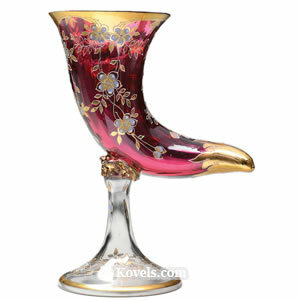 The firm, Moser Glassworks, is still working in Karlovy Vary, Czech Republic. 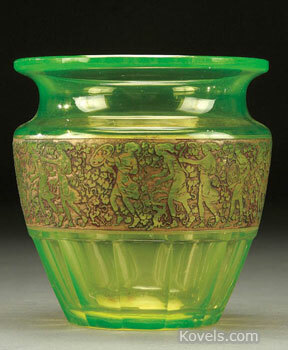 Few pieces of Moser glass are marked.